Winner of the 1999 Tony Award for Best Play and a Pulitzer Prize nominee. 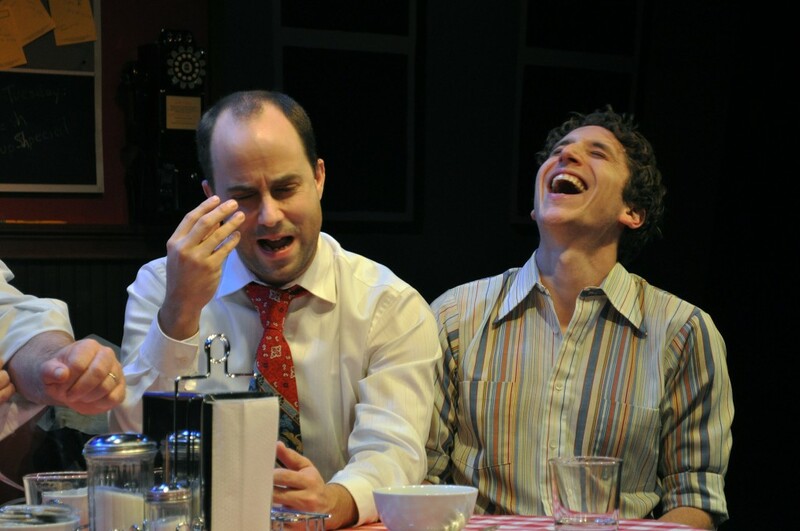 After writing Side Man, Warren Leight garnered the Oppenheimer Award for Best New American Playwright. This production is not for young audiences. It contains mature themes and significant graphic language. Non-tobacco cigarettes used throughout performance. 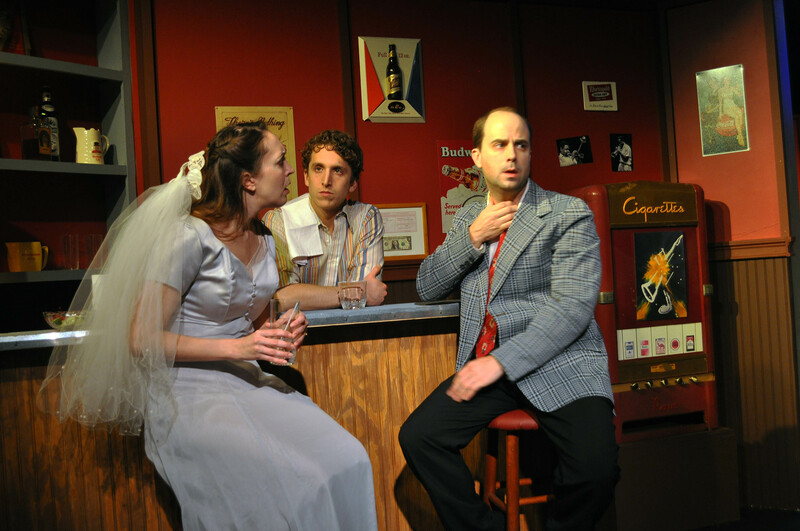 L to R Bobby Welsh as Jonesy, Craig Geoffrion as Ziggy, Tina Thronson as Patsy, Andra Whitt as Terry, John Coscia as Gene, and David James as Al in the Providence Players Production of Side Man. 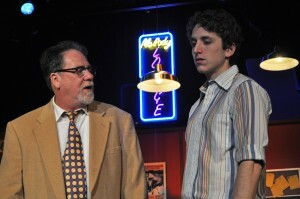 John Coscia as Gene Glimmer and Ari Post as his son Clifford in the Providence Players Production of Side Man. 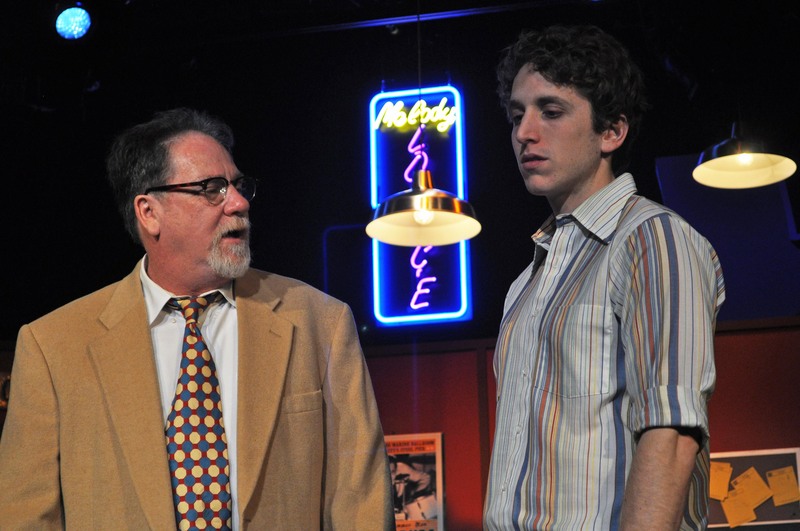 The Providence Players continue their fourteenth season with Warren Leight’s Tony Award winning drama Side Man. Side Man captures the pulse and climate of the New York Jazz scene from 1953 to 1985. The story is told through the eyes of Clifford, son of a Jazz side man, and is a story of family struggles, recovery, and redemption in the waning years of the Jazz genre. 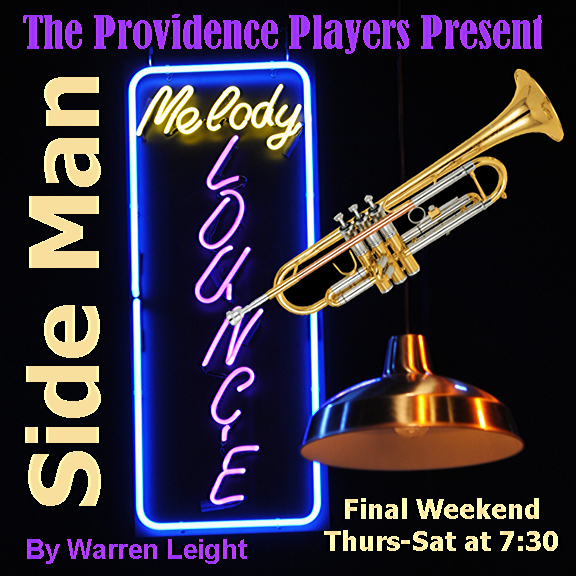 Laced with humor, sharp dialogue, authentic characters, and underscored with the music of the era, Side Man has been beautifully staged and directed by Jimmy Gertzog in his directorial debut for the Providence Players. 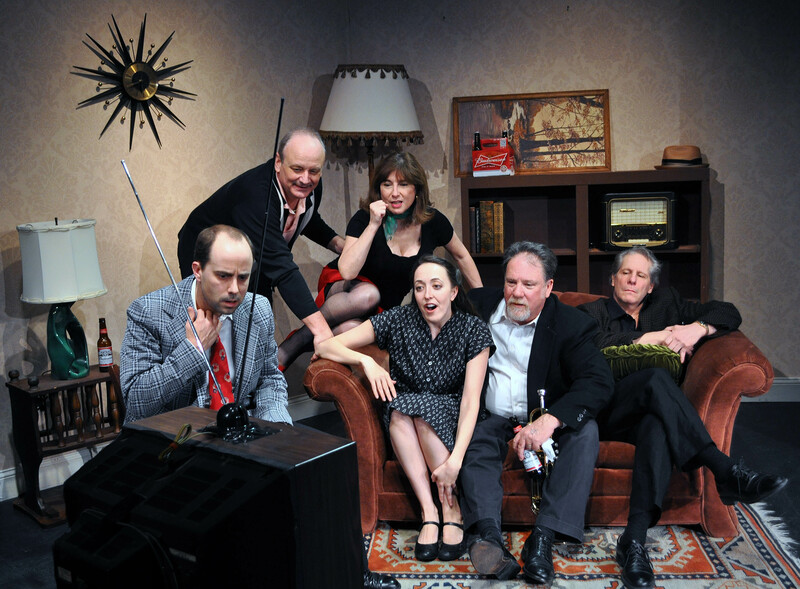 The production features an outstanding ensemble cast of Players’ regulars and talented newcomers, Ari Post, Andra Whitt, John Coscia, Craig Geoffrion, David James, Bobby Welsh and Christina Thronson and is supported by a talented design team that helps bring this important, moving, and inventively staged piece of contemporary American theater to life. 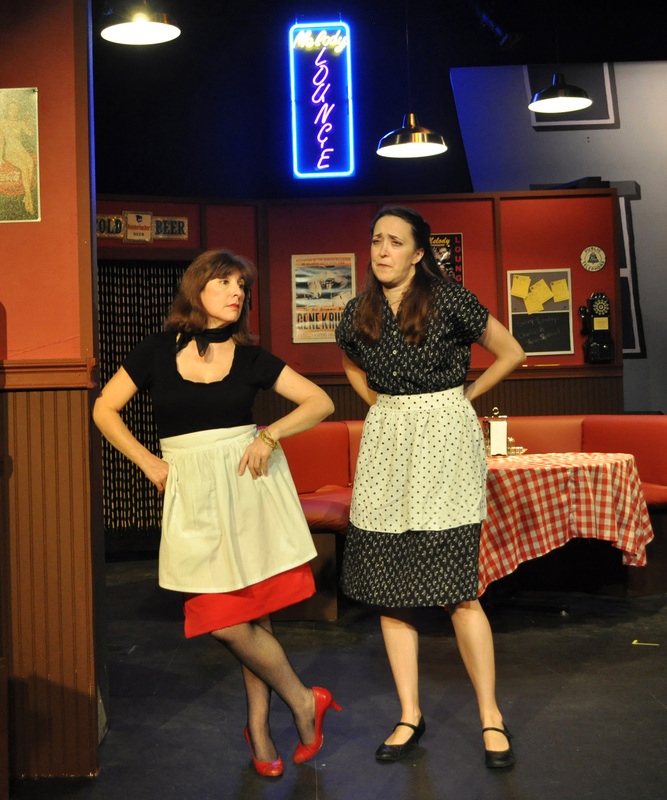 L to R Tina Thronson as Patsy with Andra Whitt as Terry in a scene from The Providence Players Production of Side Man. 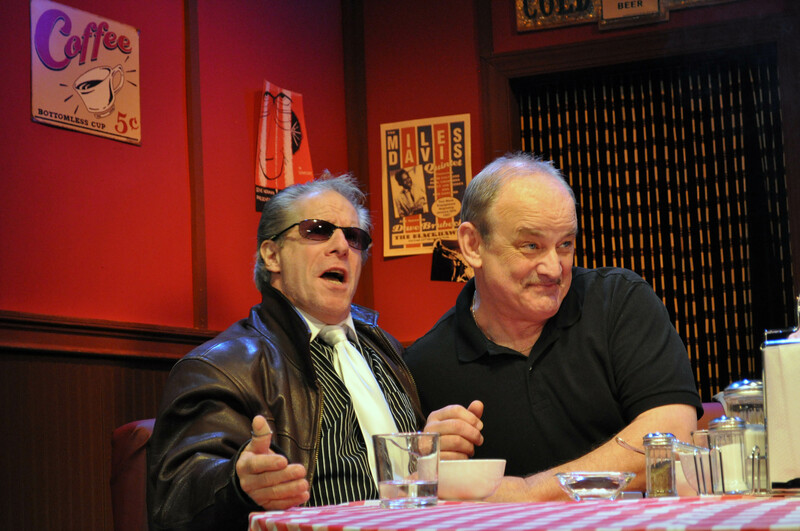 Andra Whitt as Terry, Ari Post as Clifford and Bobby Welsh as Jonesy in the Providence Players Production of Side Man. Tickets are $18 for adults and $15 for seniors and youth. Tickets may ordered online at www.providenceplayers.org, by email at providenceplayerstickets@cox.net or by calling the Providence Players Ticket line at 703-425-6782 and leaving a message. Tickets will also be available at the door. 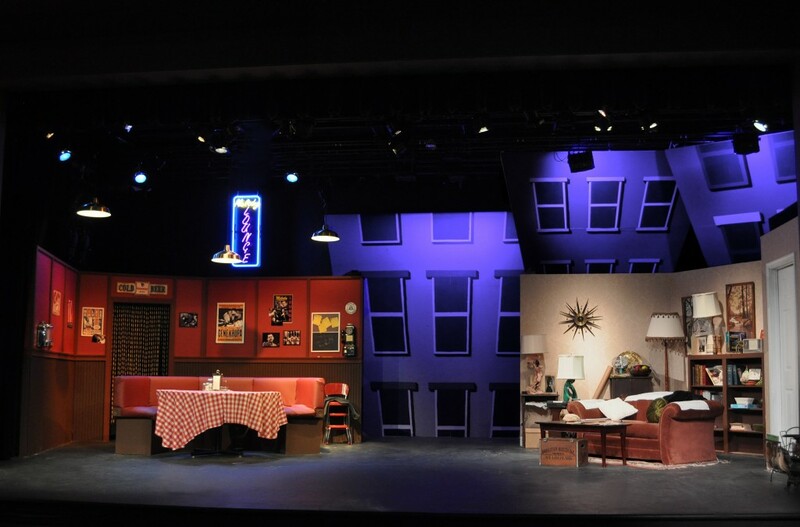 Performed at The James Lee Community Center Theater located at 2855 Annandale Road, Fall Church, VA 22042.